Now to tell you a bit about myself. I’m an Australian, residing in Northern Victoria. My husband and I are the very proud parents of four adult children and grandparents of three very special people. 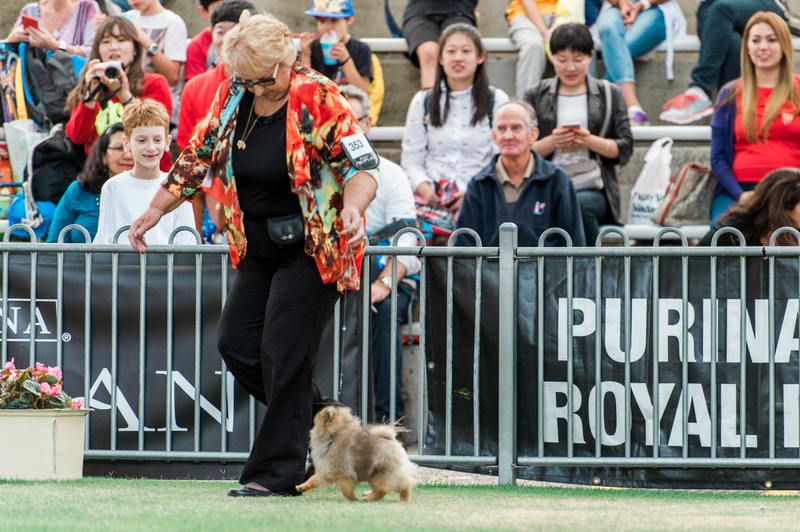 Breeding and the exhibition of Champion Pomeranian dogs is a passion I have enjoyed for 40 plus years. Working on graphic and web design is an additional, very rewarding interest. Having worked with computers since the late 1960’s, I’m a very early and enthusiastic adopter of technology. During the late 1960’s, I worked for a major bank as an accounting machinist. I remember we used IBM machines. These accounting machines were just very basic calculators, the size of a small refrigerator. This bank had the first computer used by a Bank in Australia and one of the first computers in Australia. I was selected to work at Head Office in Sydney in 1969 and came in daily contact with this computer, “Fabacus,” and its workings. I enjoyed working right in the heart of Sydney’s centre, living in Cremorne and traveling to work each morning by ferry. I bought my first home computer in 1983, a sharp MZ-3540, which runs the CP/M operating system. This was closely followed by the purchase of a Commodore plus/4 for my children. I still own, and occasionally use, these vintage computers. One room of our home is a computer graveyard, being chock full of Atari ST’s, Commodore Amigas, various 486s and parts. My children had the advantage of being second generation computer users. The arrival of the internet transformed my life. Personally, I think the internet is a significantly greater event than man walking on the moon. The Internet has become a tool utilised by millions of people every day. What might we do if we didn’t have the simplicity of banking, paying bills etc. over the internet? Accessing the Internet via mobile phones will additionally bring numerous changes to our lives. The internet provided a global presence. Dochlaggie Pomeranians was the second Pomeranian website to go live on the World Wide Web. The very first site is no longer online. So Dochlaggie Pomeranians happens to be the earliest established Pomeranian Dog Site currently live on the internet. Many high profile celebrities have purchased our Pomeranians. A Saudi Princess bought a little cream princess Pomeranian. Shipping was quite a challenge, as only working dogs are allowed in Saudi Arabia. The Pomeranian needed to be certified as a “guard dog” before she was authorised entry to Saudi Arabia. Another Dochlaggie Pomeranian is owned by an international model. An international cricketer purchased a Dochlaggie baby for his girlfriend (to keep her company while he was overseas playing for Australia). 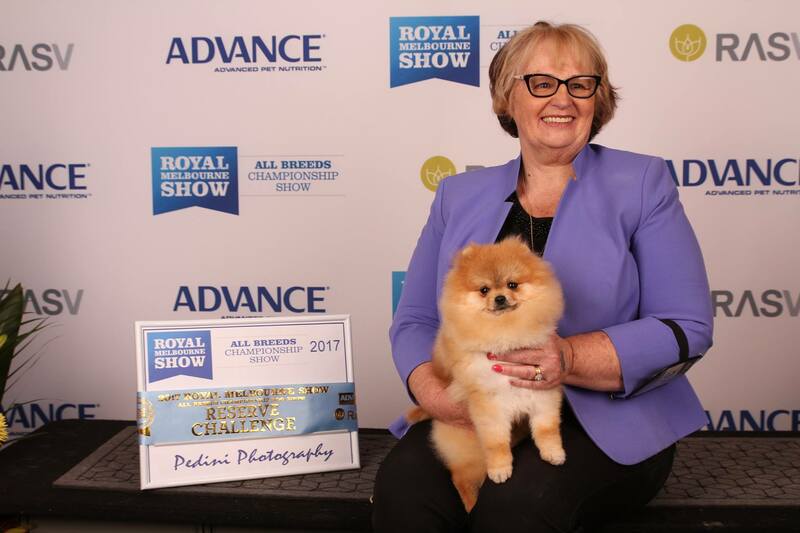 One of Australia’s prominent dress designers is the very proud Mother of two Dochlaggie Pomeranians. One Pomeranian is a black and white parti colour, the other is black. Everything in this lady’s home is black or white, so what other colour dog would she want to own? The list of celebrities who now own a Dochlaggie Pomeranian goes on and on. I enjoy web development and graphic design and have spent many hours since the mid-90s learning to create the web sites I desired. Developing mobile web applications designed to be viewed on your mobile phone, smart phone, iPhone or iPad devices is another of my many interests. To date I have developed over 60 mobile web apps. Two of my mobile web applications have had the huge honour of being featured on mobi mtld’s site showcase. To my knowledge, I’m the sole Australian web developer to have been accorded this honour. There happens to be a book available via download on the internet. This book focuses on the first movers in the Mobile Internet. I’m featured on pages 318/319. When I am not busy grooming and training my Pomeranians, or occupied with updates to my many websites, I spend hours working on books about the beloved Pomeranian Dog. The Pomeranian Handbook ( second edition) written by myself is going to print very soon. 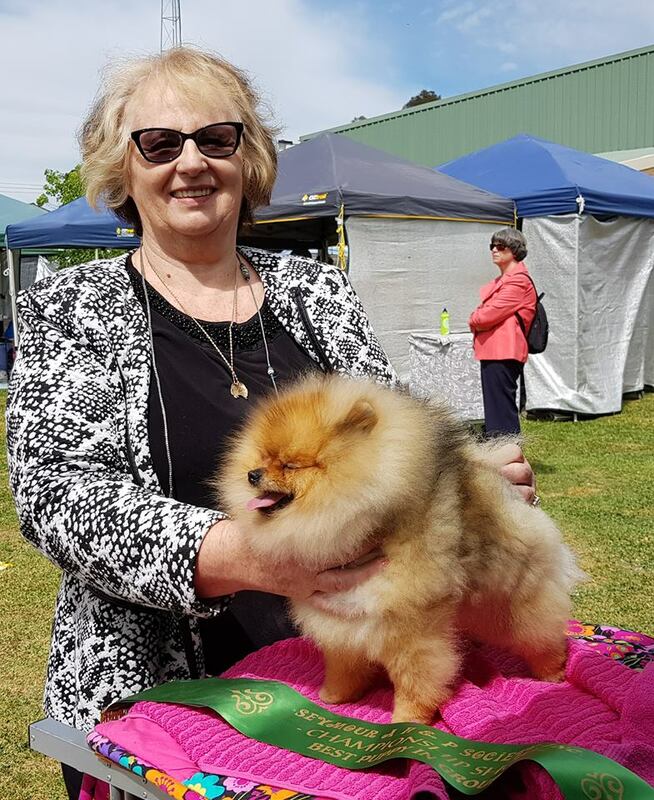 Other titles by Denise Leo include, Training Your Pomeranian, Pomeranian Grooming, Healthy Home Cooking for Pomeranians, Friends for Life ( Tips on Choosing the Perfect Canine Companion ) are all currently available as eBooks.